Guests and crew aboard luxury yachts can now hire a personal driver to assist with a range of services, including but not limited to airport transfers, dining experiences and provisioning. We can meet your demands whilst providing you with a bespoke VIP service. We handle all of our VIP guests with confidentiality, making your preferences our top priority. We are the ultimate chauffeur service for your big day, we will get you to the church on time in a relaxed, effortless and enjoyable atmosphere. Our trusted and experienced company offers a wide range of 24/7 transfer services to choose from. Travelling is stressful enough as it is without having to worry about navigating the roads of unknown territory! Whether you’re departing or arriving at Corfu airport, Corfu Port or Gouvia Marina book your transfer and we’ll get you to yout destination on time and stay with you as long as you want. 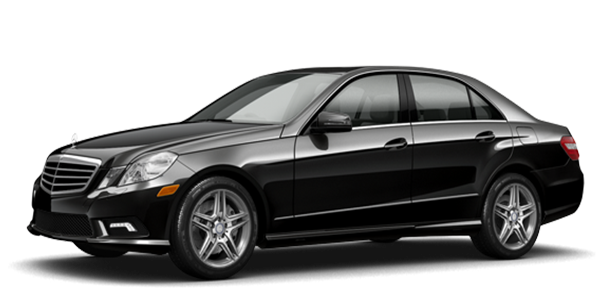 Corfu Private Chauffeur Service gives you the opportunity to experience Corfu, Greece from the best seat in the house. With your own personal driver, holiday transfers and VIP transfers for travel purposes are now more stress-free and hassle-free than ever before. Offering you personalised service that’s tailored to your specific requirements, we strive to make every tourist and visitor feel like a local. We go above and beyond to ensure that you don’t only get from A to B on time and within budget, but savour every second of the beautiful journey. 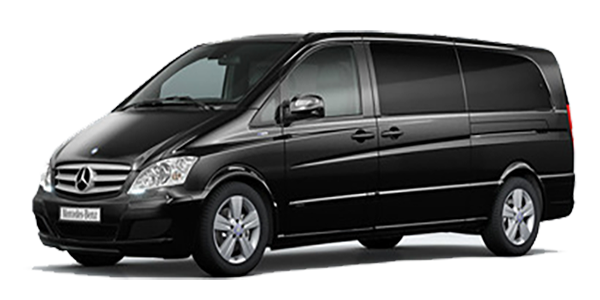 Corfu Private Chauffeur Service is operated by a specially trained personal driver with more than 18 years’ driving experience. With a passion for driving, people and Corfu ensures that you’ll have a memorable experience, and you can rest assured that he speaks English fluently and has extensive local knowledge. Where do we meet the driver at Corfu Airport? Your driver will be waiting at Corfu airport arrivals holding a board with your booking name. Your flight is monitored for your exact arrival time so you won’t be charge any additional fee for late arrivals. How do I calculate my pickup time to go to the Corfu airport? For domestic flights we advise to be at the airport at least one hour prior to departure and for international flights we advise two hours prior to departure. If the cancellation is within 24 hours the client incurs a charge of 50% of the quoted rate. If the cancellation is within 12 hours the client will be charged the full quoted price. This tour is amazing! Dimitris is a local who customized the tour for our family. His English is perfect, and my kids had a great time! Would definitely recommend. Knowledgeable, friendly staff. Reasonable prices. Clean taxis. Definitely worth booking! It was like being driven around by a movie star! My family of five had a great tour with Dimitris Kontis of private chauffeur services. My wife and teenage daughters kept talking about which movie start Dimitris looked like. Dimitris is a real gentleman who has an uncanny ability to determine exactly what you want to do. We got a real good feel for Corfu. I loved the fact that the cruise ship tour went in one direction and Dimitris took us in the other direction. He picked us up and dropped us off at the cruise terminal. We had a great day.